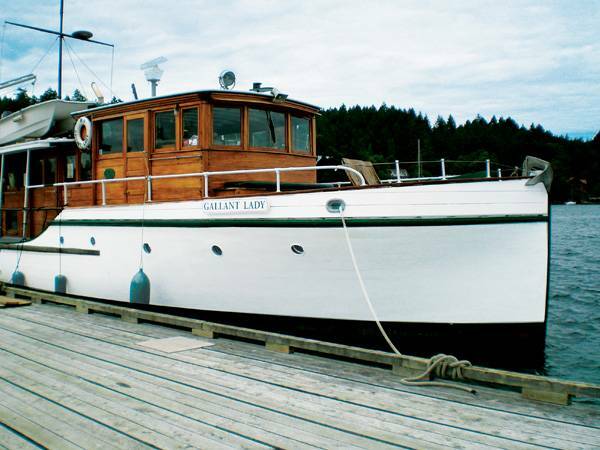 Gallant Lady is a wonderful classic 65 foot wooden vessel from 1940. 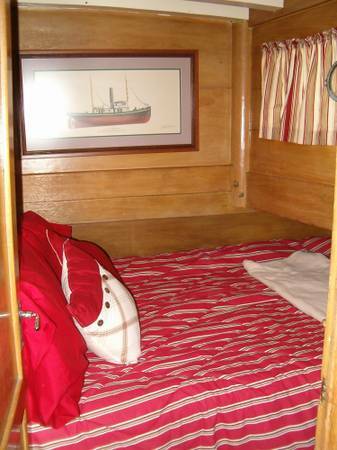 Her hull is close grained fir, her upper structure teak, and her interior mahogany. 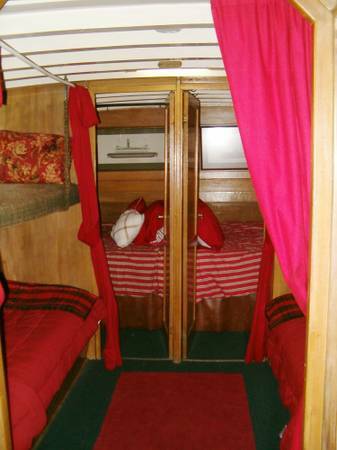 She boasts five double cabins, two heads, a ship’s library stocked with books of fiction, area wildlife, history, and geology, a roomy wheelhouse so you can take a turn at the wheel, and level spacious decks to enjoy the clean salt air. 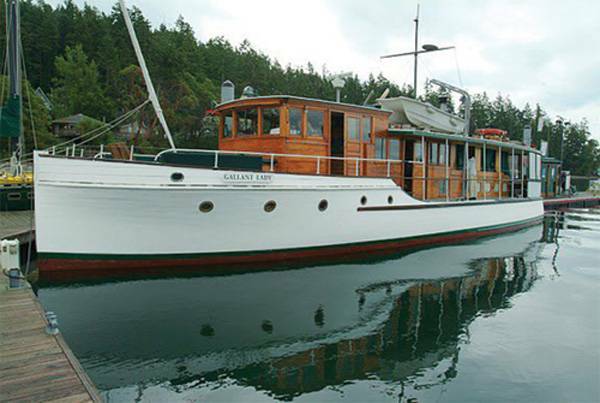 Built in Tacoma, Washington by the Riggs Brothers. 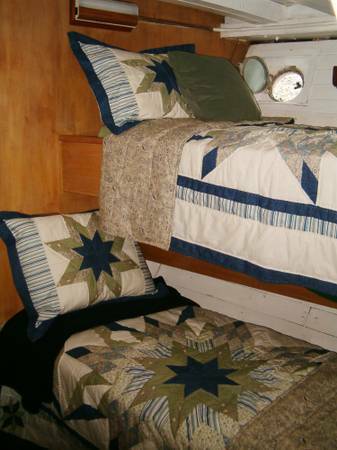 Designed for what she has been doing for over 70 years – small group accommodations for camping on the water. 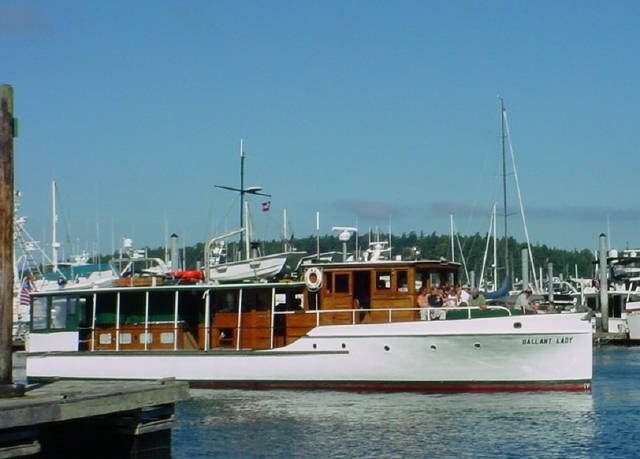 Gallant Lady has had four owners, and has the unique distinction of being one of the oldest vessels in continuous service on Northwest waters. 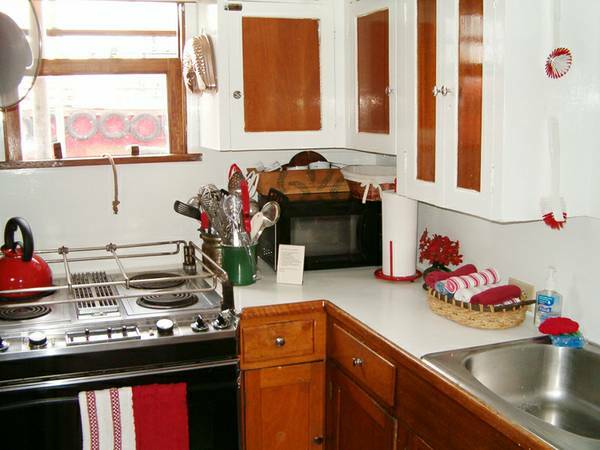 In her early days she made trips to southeastern Alaska and presently serving Puget Sound, San Juan's and Inland Passage of Vancouver Island.